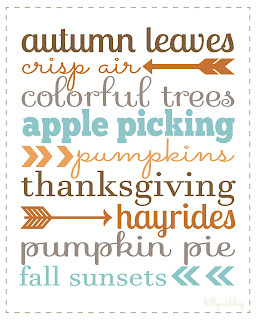 In gearing up for the official first day of Fall, I'm getting everything ready...all the way down to my FB cover photo! This set of four cover photos are pre-sized to the cover photo ratio size. 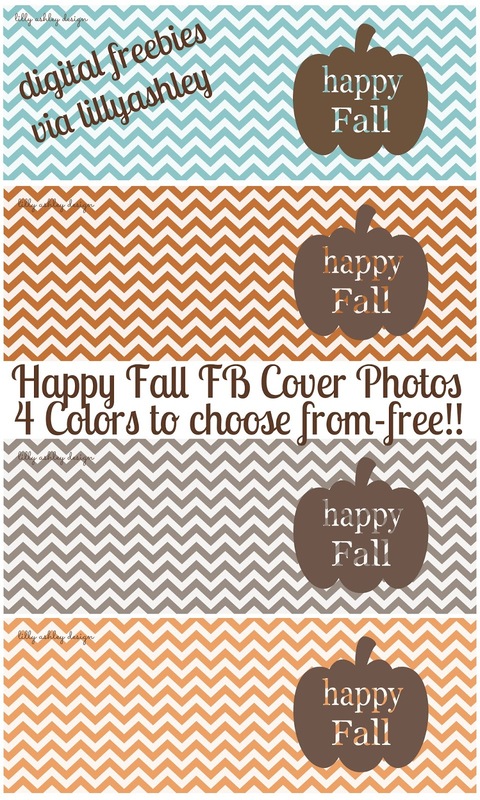 When clicking on each cover photo, it will appear large due to being high resolution quality. But the ratio size is just right to fit into the cover photo slot (each of them have been checked just to be sure). Or, Pin now and download later! 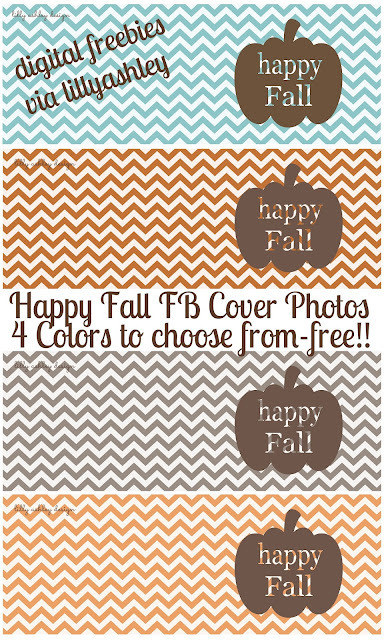 I haven't decided yet which color I will use, but come the first day of Fall I'll be switching my cover photo to one of these! Enjoy these freebies, and be sure to look around while you're here. 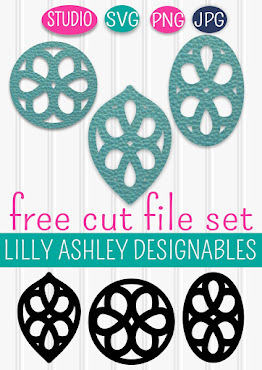 We've been posting all kinds of freebie downloadables from printables to cutting files to digital paper packs!! It got nearly 3000 views in just three days!! 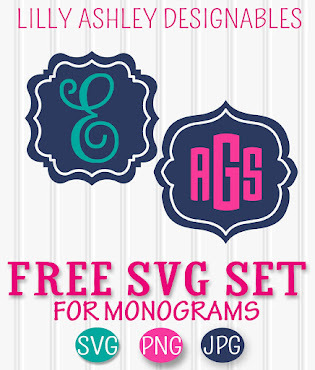 Click the image to head to that post and grab that freebie download! Tons more to come, so check back soon! 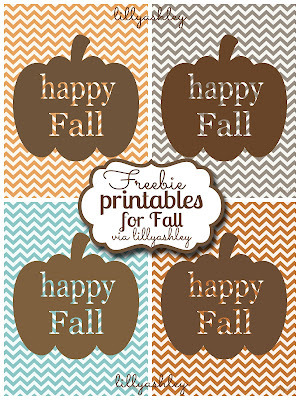 Follow us along on Pinterest to make sure you don't miss any of our upcoming freebies!